Thinking of heading to a mountain music festival this year? With an incredible unique mix of live acts, après-ski and off-slope events, we’ve put together our top pick of this year’s festivals in the snow! 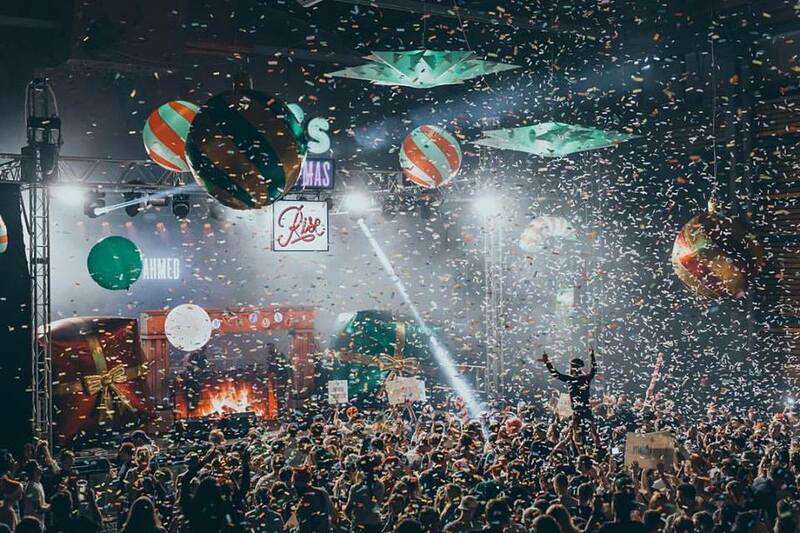 Most of the big festivals take place in March and April but Rise – back this year for its fifth outing of snow, music, adventure and wellbeing – is first out the blocks with a pre-Christmas party. £199 buys you a six-day ticket and festival pass – that’s cheaper than the normal six-day lift pass price. First staged in Belgium in 2005 and now attracting nearly half a million people each summer, the first Tomorrowland Winter is targeting a 30,000 attendance and aims to be the first festival to take over a major resort – in other words you only ski in Alpe d’Huez that week if you’re at the festival. Acts include Afrojack, Martin Garrix and Steve Aoki. Gay ski festivals have been big for years, but they keep getting bigger and better. On the programme are the usual ingredients of on-slope après-ski, music and entertainment, giant pool parties, fancy dress and the official Pride Party at Tignespace. Five free concerts are staged on the ski slopes at 1.30pm daily – you just need a lift pass to be able to get to them. 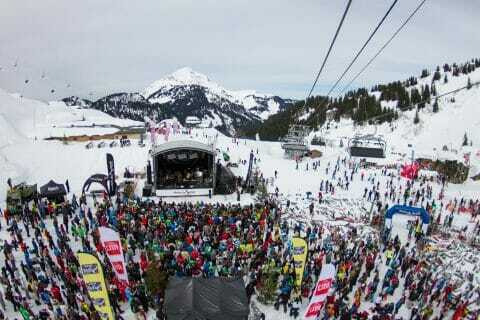 More than 50 après-ski concerts are then staged in the dozen Portes du Soleil resorts in the evening. The organisers say 28,000 people now take part. 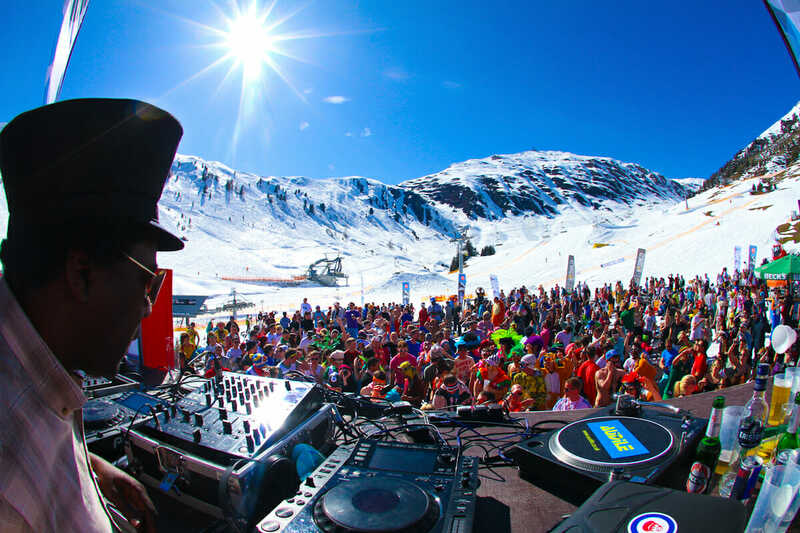 Hosted in car-free Avoriaz, Snowboxx attracts huge DJs and live acts, stages legendary après parties and offers a smorgasbord of fun-fuelled activities on top. 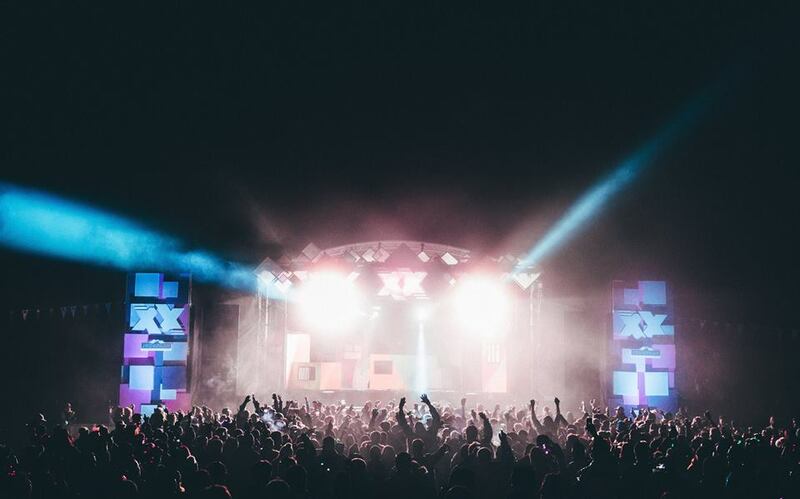 Last March, Fatboy Slim and Chase & Status were headliners. 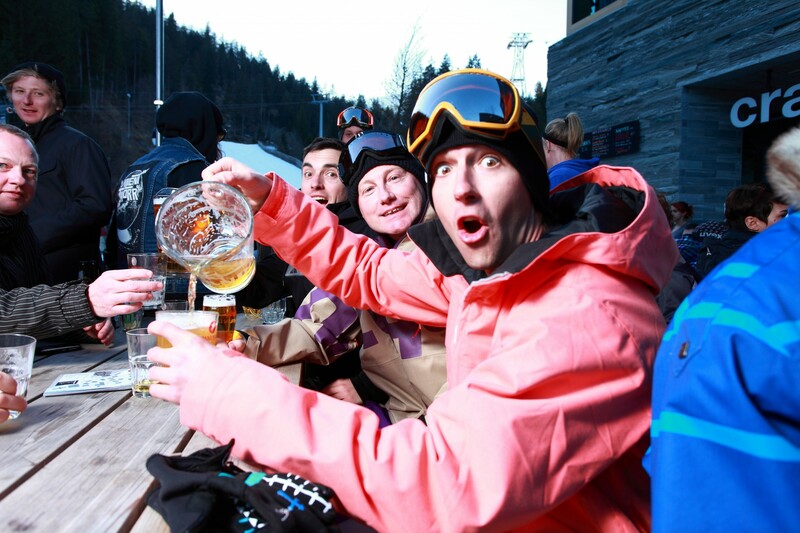 The longest established of all the music festivals in the Alps, The Brits is actually primarily about competition, being the British Championships for all things freestyle on ski or board, for all age groups and at all levels. 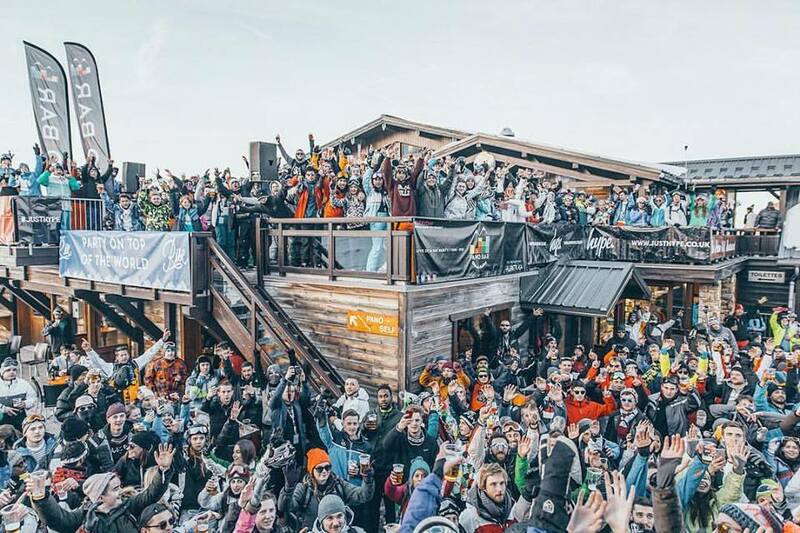 Formerly Europe’s biggest (before the likes of Musilac and Tomorrowland arrived), and celebrating its 20th birthday in 2019, Snowbombing offers a mixture of great gigs and parties that most other mountain festivals have since tried to copy. 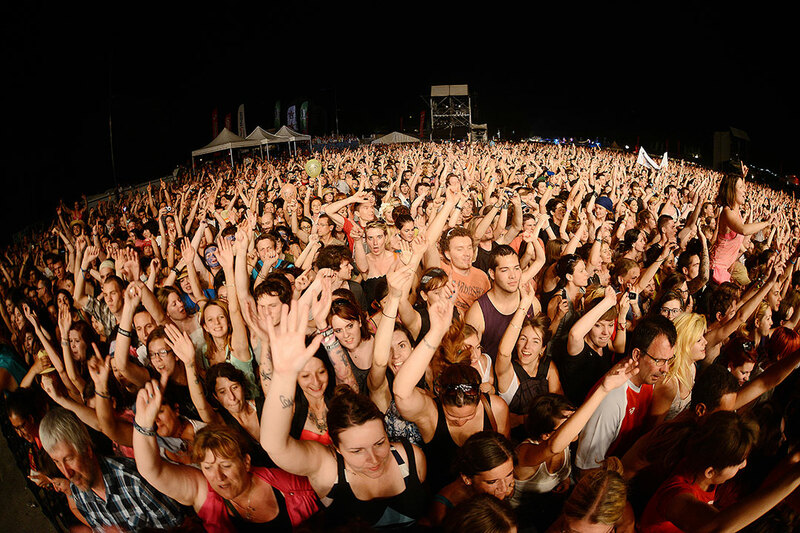 Like Tomorrowland, Musilac was originally a summer-only festival but opened a mountain version last spring to huge success with 40,000 festival goers, and so no surprise it’s back for 2019. Initial acts announced are Charlie Winston, Gaëtan Roussel and Eddy de Pretto. 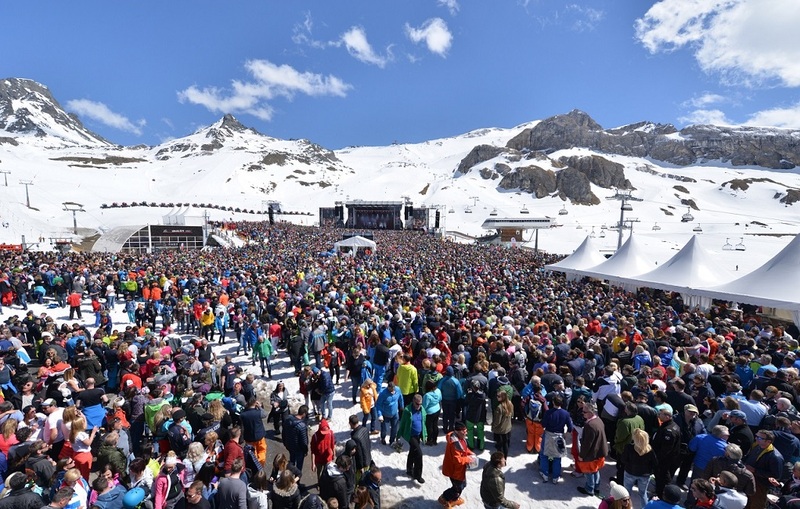 Ischgl’s season-ending weekend Top of the Mountain concert has become an institution attracting bigger stars than any other ski area on earth can attract – Elton, Robbie, Kylie, Rhianna and many other famous names have performed here. For 2019 we wait to find out who it will be.